In today’s world, learning English creates more opportunity for people around the world. This is because improving English skills in speaking, listening, reading, and writing impacts multiple areas such as work, communication, and relationships. In addition to these, learning English offers another benefit: learning about culture. When a group of people travel outside of their home country, they experience a different culture by visiting new places, meeting new people, and discovering new ways to see life. In doing so, they become more aware of the world they live in. They learn how to lead and get involved in their community. They find innovative ways to make a difference at work, school, and home. Ultimately, as they learn more about the world they live in, they learn more about themselves. This is why the English Language Institute developed the English Immersion Program. 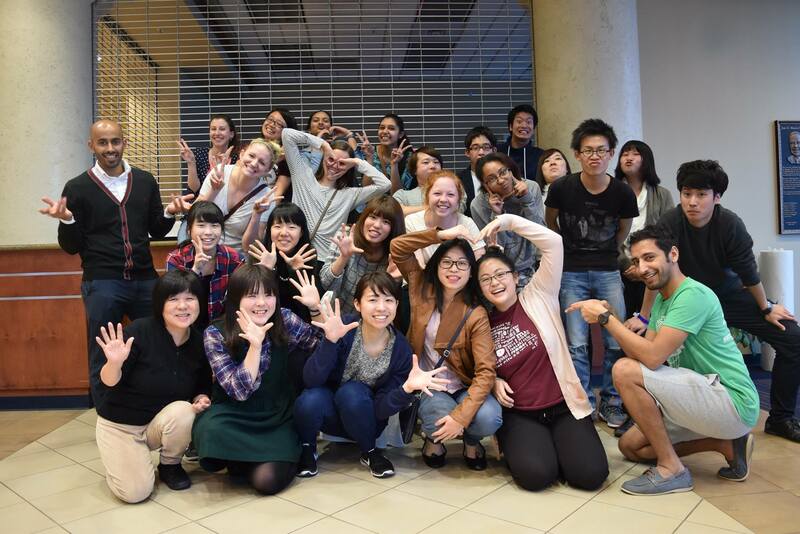 The English Immersion Program (EIP) gives students, professors, and professionals the opportunity to develop English skills as well as cultural competence. Weekly workshops and activities immerse participants in the English language, introduce participants to the culture of Springfield, Missouri, foster positive relationships, and develop skills in globalization, leadership, and communication. Our next EIP starts January 27, 2019 and ends February 23, 2019. In this 4-week tourist visa program, participants will engage in workshops and activities on topics including globalization, leadership, world cultures, and cross-cultural communication. They will also be able to participate in optional field trips for further English and cultural immersion. In addition, they will also be able to choose additional workshops in independent research, business, health, or tourism and hospitality. Our participants repeatedly tell us how grateful they are for their experiences through this program. As staff, we love watching each individual grow and develop both professionally and personally. We know that when you join us, you will have a wonderful experience that you will remember for the rest of your life. International Programs’ mission is to facilitate international education and exchange at Missouri State University.